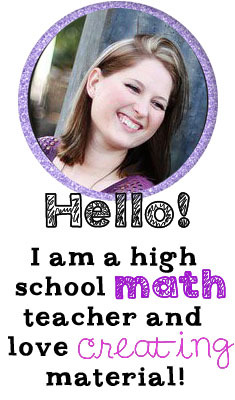 I have decided to give my Algebra interactive notebook starter as a freebie! 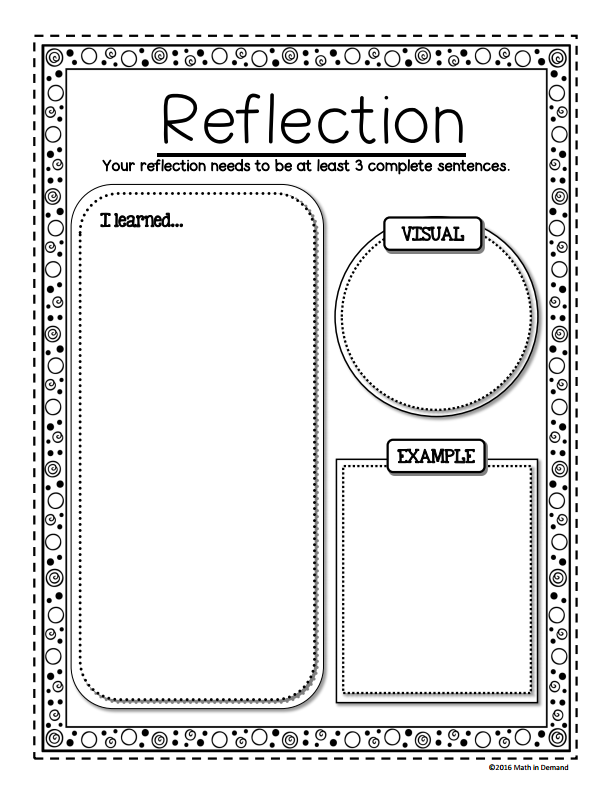 This helps set up or start your students interactive notebooks. 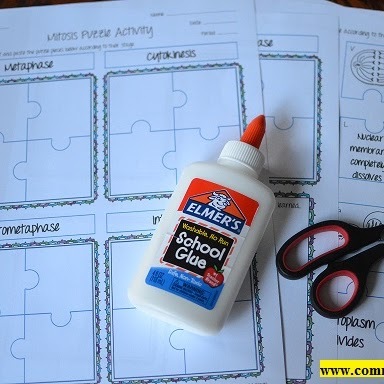 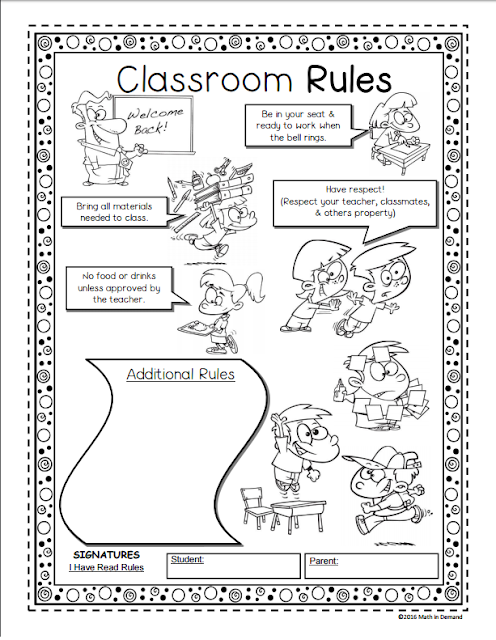 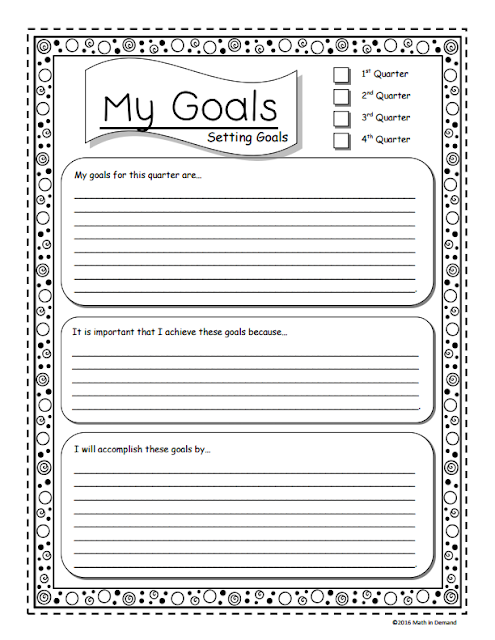 It will help keep your students organized and informed on how they will be graded. 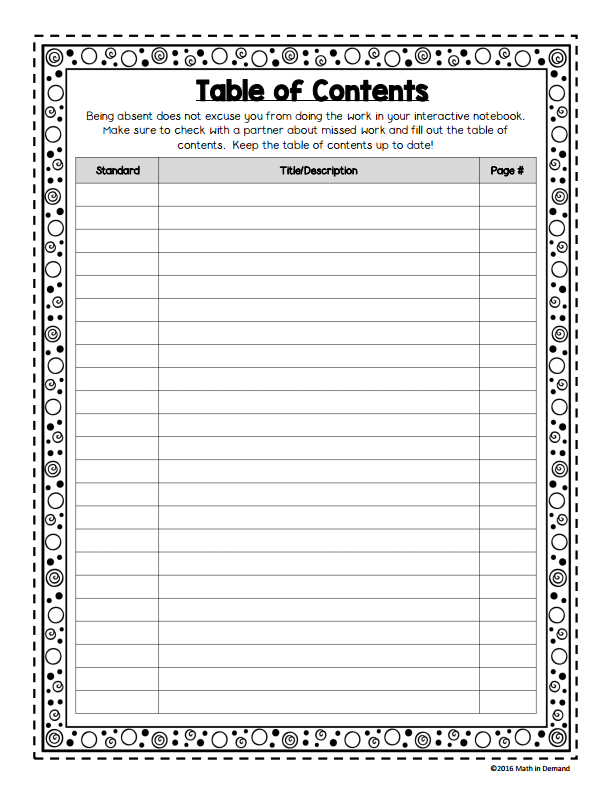 There are two pages for each concept. 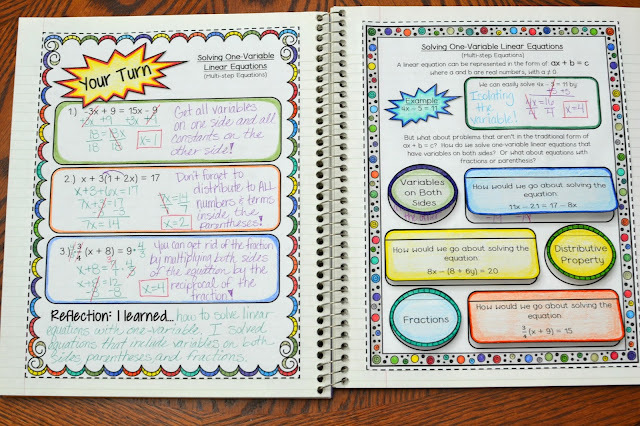 The first page is used for direct instruction (notes) and the second page is for students to practice the concept. 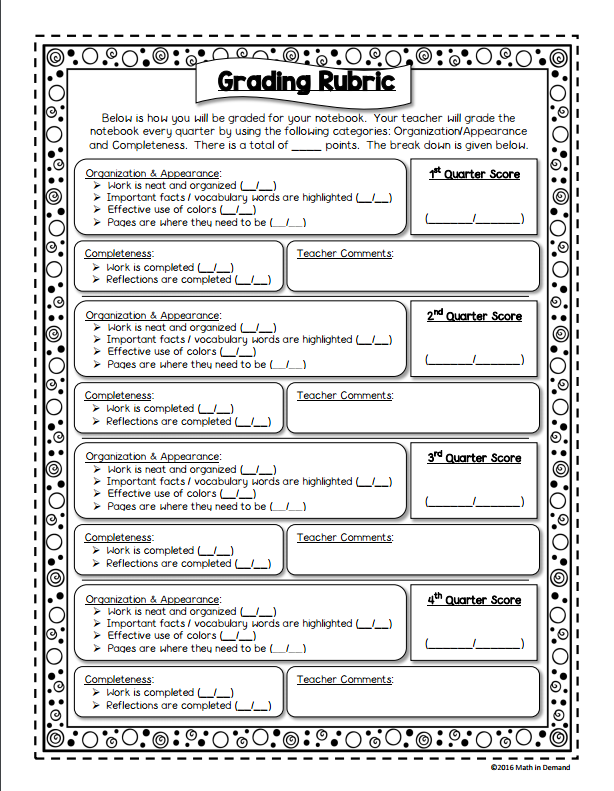 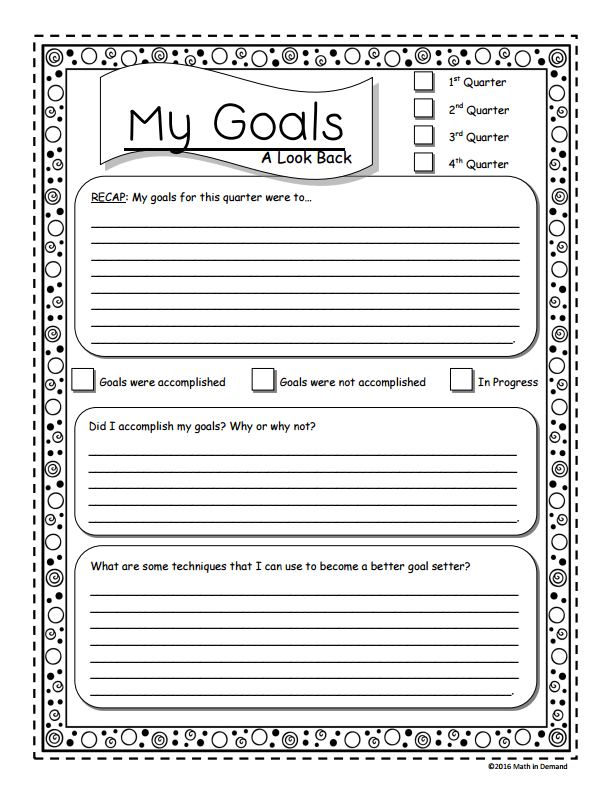 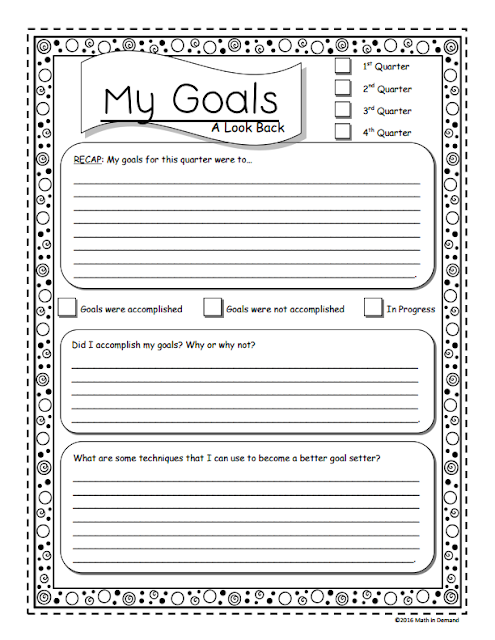 The first page includes a "I can..." statement and the second page includes an area where students can rate themselves on how well they understand the concept. 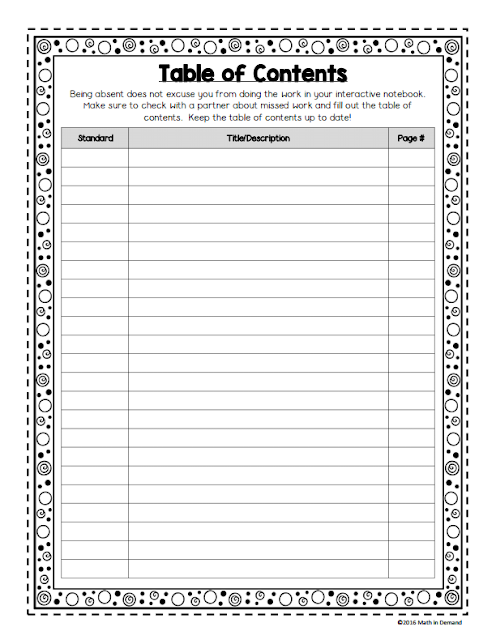 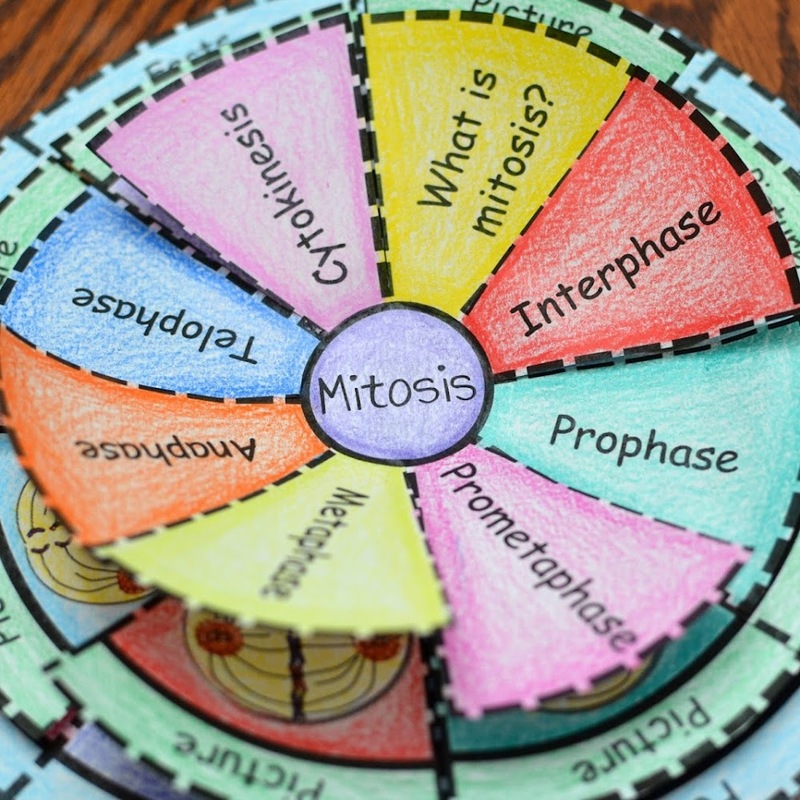 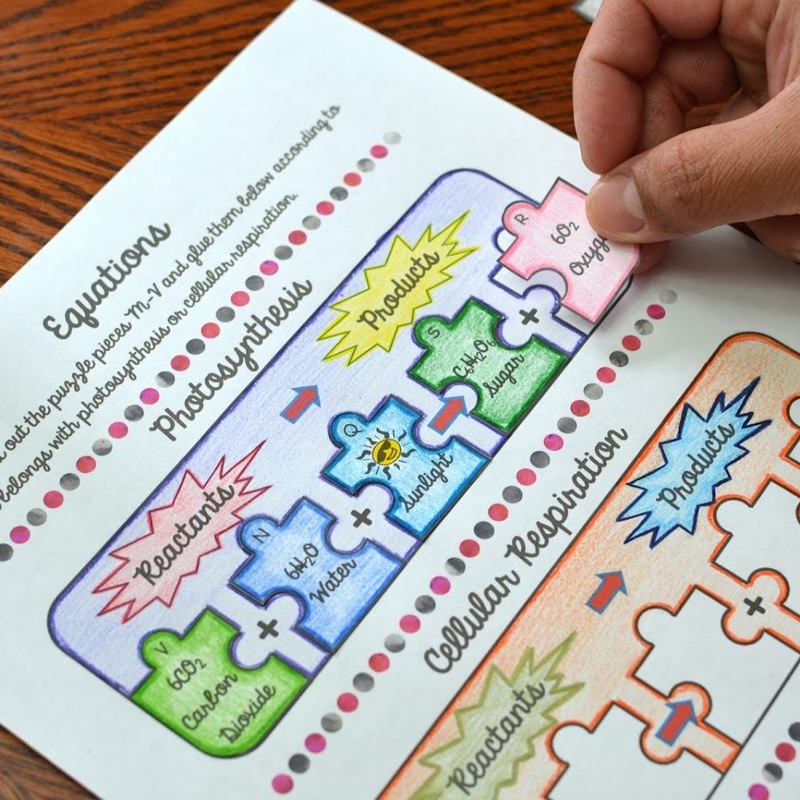 This allows students to look back in their interactive notebook before a test and know which concept they need to study. 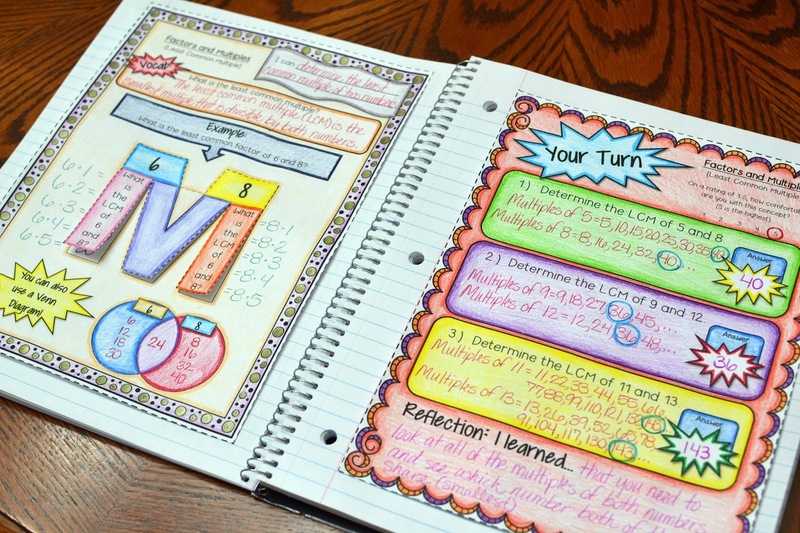 There are some pages that have foldables. 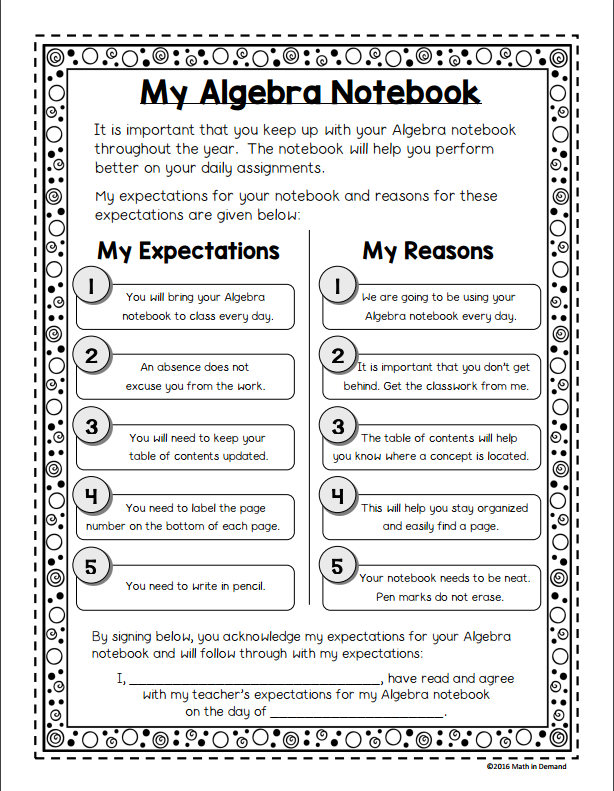 CLICK HERE to see my Algebra interactive notebook. 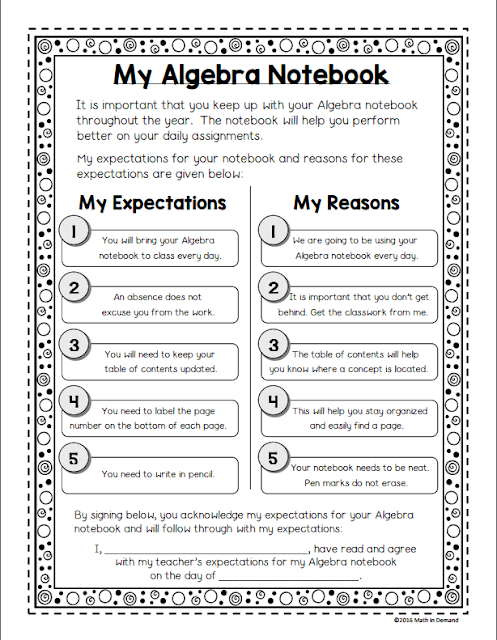 CLICK HERE to see my Pre-Algebra interactive notebook.